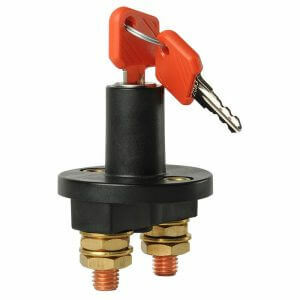 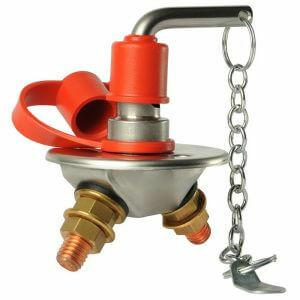 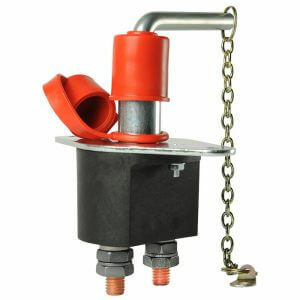 This heavy duty switch features a die cast zinc housing and strong T handle. 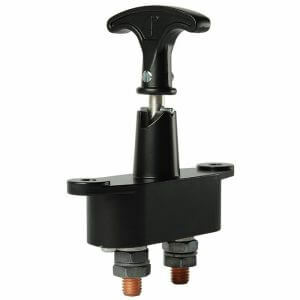 Share the post "Battery Master Switch Single Pole 250A"
This heavy duty switch features a die cast zinc housing and strong T handle. 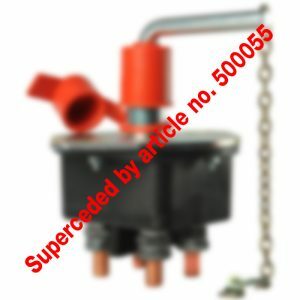 It is ideal for a multitude of heavy current switching applications in automotive, commercial and industrial vehicles.